While keeping your hair healthy is a task all by itself, focusing on growing your hair can be even harder. It takes a lot of care, energy, and effort on your part to keep your hair healthy and growing. 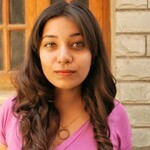 But there are always ingredients that help speed up the process while adding to the health of your hair. In a bowl, whisk the egg until the yellow and white are combined. To the runny egg, add 2 tablespoons of yogurt and mix to form a consistent paste. Section your hair (damp, or dry) and start applying this mask from the roots to the tips. You can use this mask up to twice a week. Eggs are packed with proteins that nourish your scalp and hair. This ensures that your hair grows out fast and healthy. To the mashed banana, add the rest of the ingredients and mix until you get a smooth, consistent paste. You can repeat this up to twice a week. This mask is extremely hydrating, nutritious and it also contains scalp cleansing properties. It helps keep both your scalp and your hair healthy. 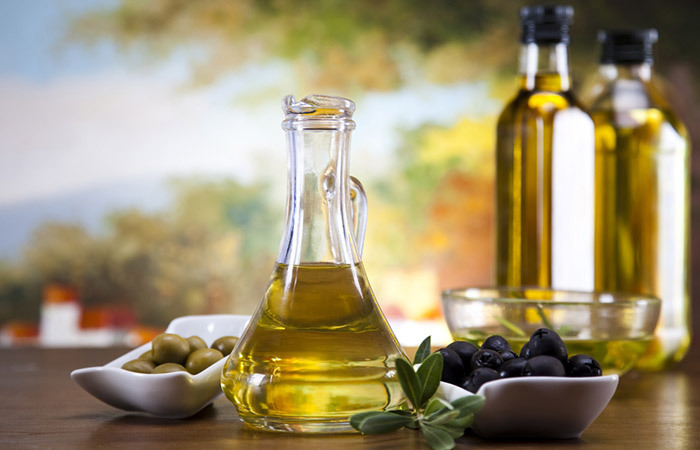 Mix the oil and yogurt in a bowl and set it aside. 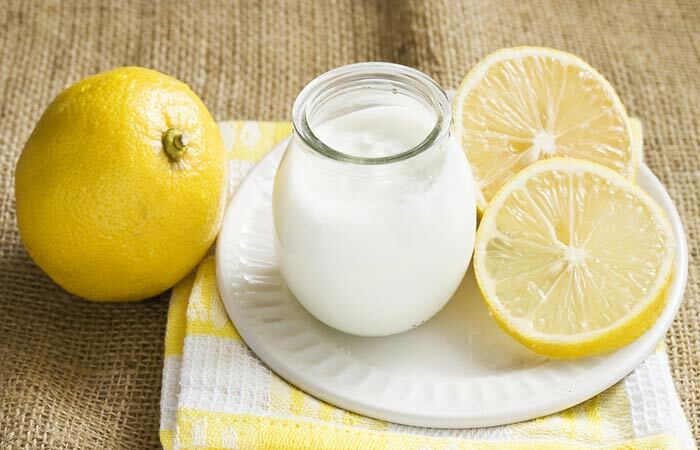 Combine the lemon juice and water in a jug. Wash your hair with shampoo and squeeze out the excess water. 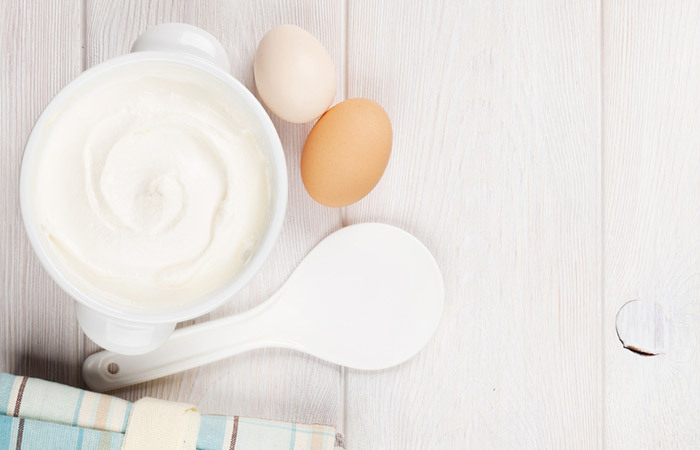 Apply the yogurt-oil hair mask to your damp hair and leave it on for 20 minutes. Rinse the yogurt mask with cool or lukewarm water. Follow this up by rinsing your hair with the lemon water. Keeping your hair healthy and avoiding breakage is an essential part of hair growth. This hair mask keeps your hair conditioned and makes it more manageable. The lemon rinse also balances the pH of your scalp and adds shine to your hair. Combine all the ingredients in a bowl to form a smooth, consistent paste. Start applying the mixture from the roots to the tips of your hair in sections. Do this until your hair is entirely covered in the mixture. Leave the yogurt-honey mixture on for about 30 minutes. Rinse it out with a mild shampoo. This is an amazing hair mask for controlling oil production in your scalp and thereby avoids clogged follicles. You can add a banana to this mask if you have dry hair, or strawberries if you have greasy hair. Start by massaging the ingredients into your scalp for about 15 minutes. Once you are done massaging, cover the entire length of your hair in the hair mask and leave it on for an additional 30 minutes. 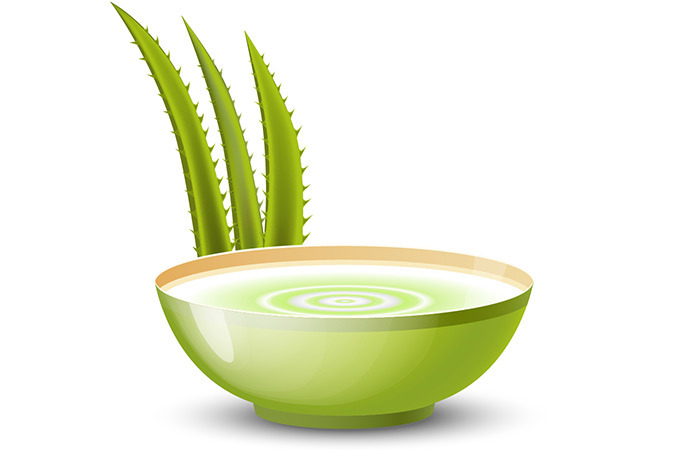 Aloe vera has a high content of amino acids and protein. It is also antimicrobial and helps keep your scalp healthy. Mash the avocado until it is free of lumps. To this add the rest of the ingredients and mix until you get a smooth, consistent paste. Section your hair and start applying the hair mask. Start from your roots and work your way down to the tips. Concentrate on your roots and tips to boost nourishment and repair damage. Leave the mask on for 20 minutes and then wash it out with shampoo. You can use this mask once every week if you have dry hair, and once a fortnight for normal hair. 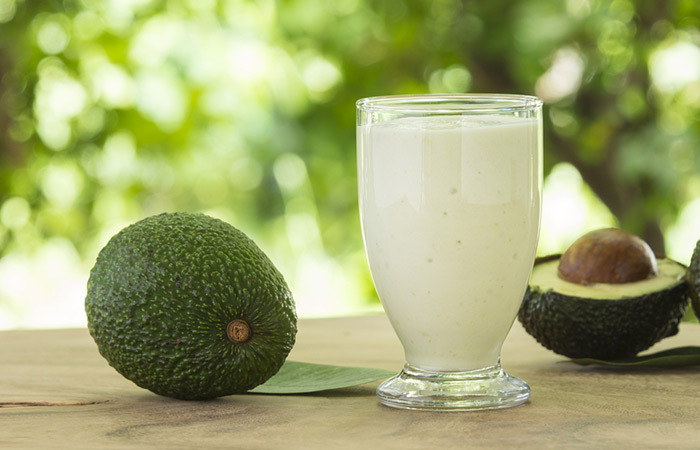 Avocado is rich in Vitamin E and antioxidants that repair scalp health and tackle slow hair growth. It is also extremely conditioning and makes a perfect hair care ingredient for dry hair. Wash and then grind the curry leaves in a food processor to get a smooth paste. In a bowl, mix the curry leaves paste with 1 cup of yogurt. Apply the mixture to your hair starting from the roots and working your way down to the tips. Leave the mixture in for 30 minutes and then wash it out with shampoo. Use this mask once a week to boost hair growth. 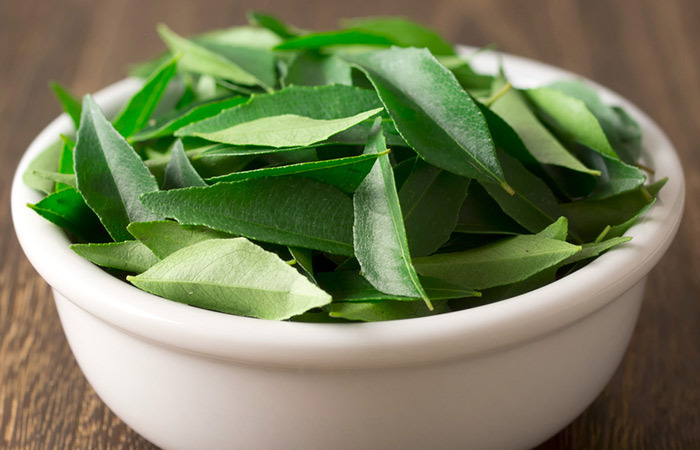 Curry leaves are rich in proteins and beta-carotene which helps tackle hair fall. The use of this mask will help thicken hair while boosting the rate at which hair grows. In a bowl, combine the ingredients until you get a consistent mixture. Massage this mixture into your scalp and work it through your hair. Leave it in for an hour or two. Use this hair mask once a week. 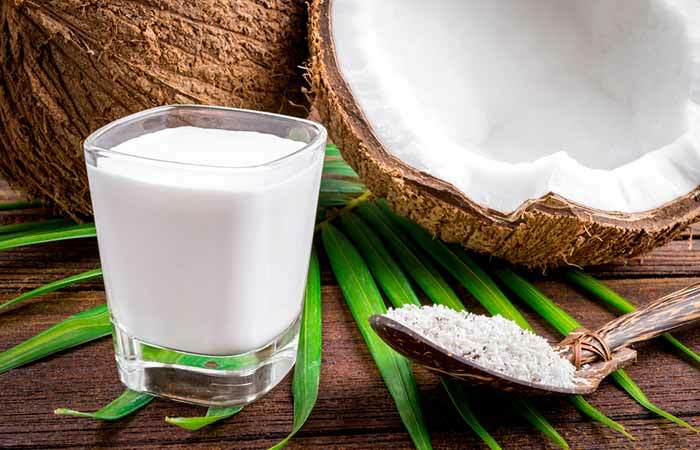 Coconut milk is power packed with essential fatty acids and vitamins that boost hair health. It provides your scalp with the right nourishment for hair growth. Soak the fenugreek seeds in yogurt overnight. In the morning, grind the seeds and yogurt until you get a consistent paste. Apply the paste to your scalp and hair. Leave it in for half an hour and then rinse it out with lukewarm water. 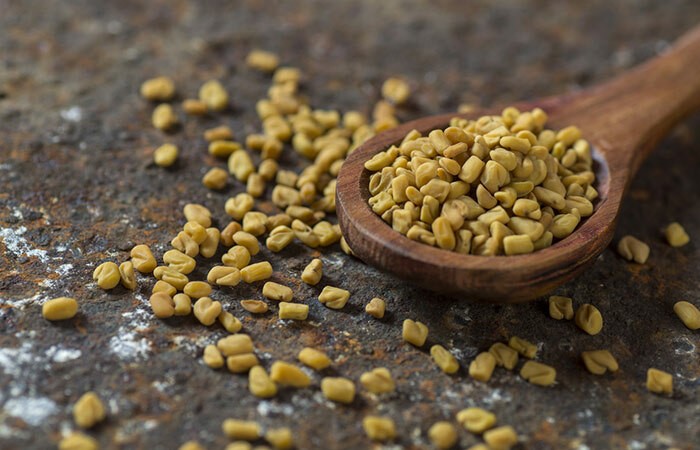 Fenugreek is one of the best ingredients you could use to maintain scalp health. It unclogs hair follicles and tackles issues such as dandruff. 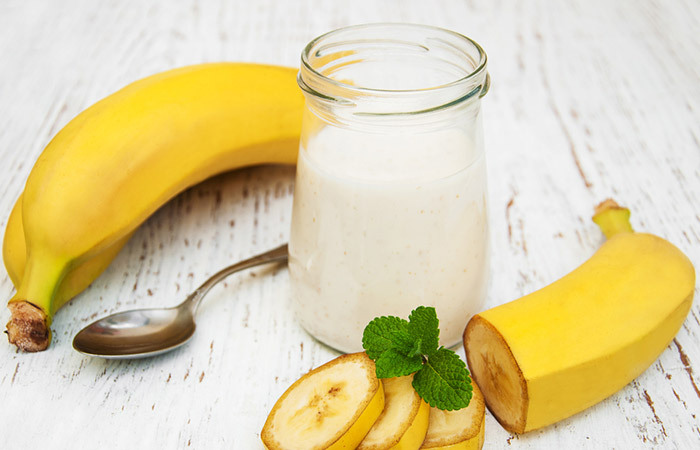 In a bowl, combine the ingredients until you get a smooth mixture. Leave it in for 15-20 minutes and then rinse it out with lukewarm water. You can use this hair mask once a week. This simple hair mask is one of the easiest ways to soothe an aggravated scalp. It removes excess oils and regulates sebum production. The resulting improvement in follicle health leads to healthy hair growth. Hair growth is never easy, and it takes a lot of patience. 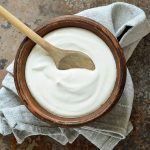 However, using yogurt as a hair growth aid will help keep it healthy while it grows. 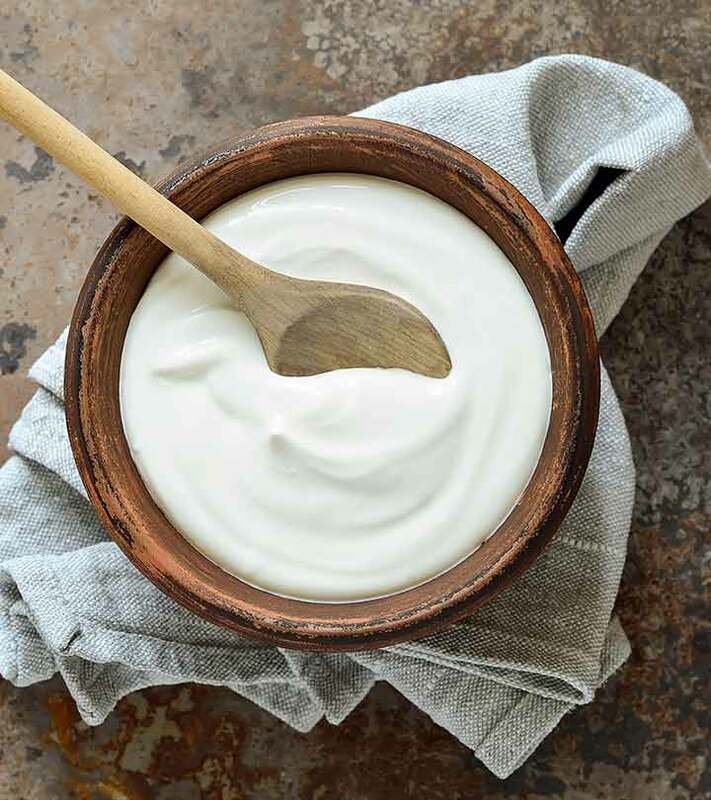 Have you ever used yogurt in your hair care regime? Tell us about your experience in the comments section below. 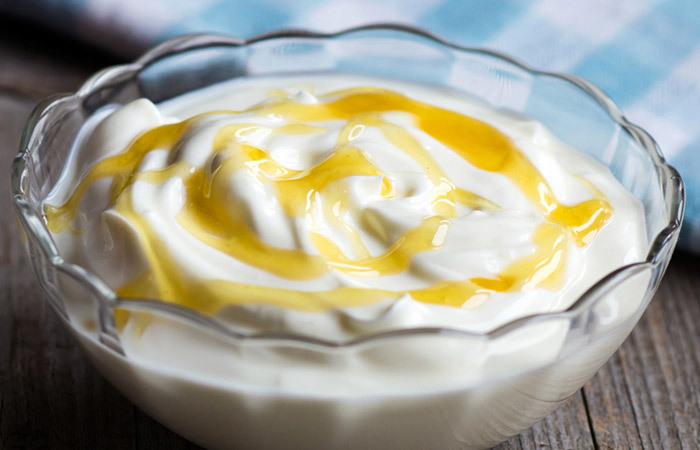 How Does Yogurt Help You Lose Weight? How To Use Spinach For Hair Growth?